Cambridge Gardens is the award winning 2018 British Tennis best Middlesex Community Venue of the Year. It is an attractive 4 court site East Twickenham, moments from Richmond Bridge. The courts have been recently re-painted and offer a stunning location to play next to the River Thames. 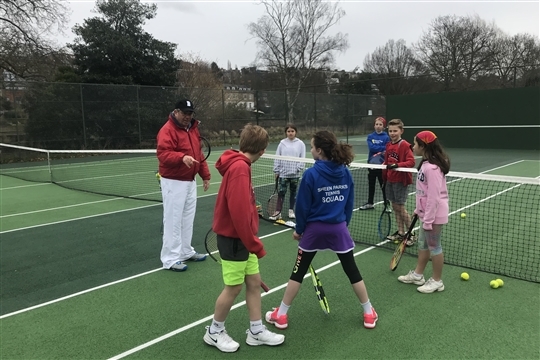 All coaching and competition at the site is provided by Sheen Parks Tennis which is headed up by ex National player Caroline Jordan and Kate Maurici. Private lessons and group lessons are available for all ages from pre-school to adults. Competitive opportunties are available for both children and adults. We run a mixture of recreational competition and more formal LTA competitions. We are also one of the venues for the Richmond Parks Local Tennis League. 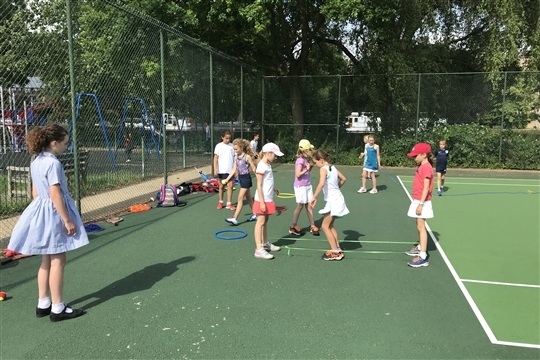 Situated right next to a cafe/playground, with a tennis office on site, we are in an ideal location for you to come and play tennis. Any queries about lessons or just how to get into tennis, please contact Caroline on 07917844294.